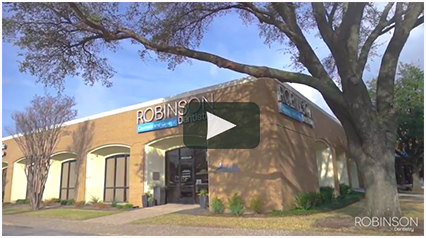 East Dallas Dentist Robinson Dentistry has been serving the White Rock Lake area since 2004 and our commitment to patients is evident in the uncompromising quality of dental care we provide. Why X-Rays Won’t Kill You & Why They Might Save your Teeth. Dr. Dena T. Robinson studied at The University of Texas at Austin and completed her D.D.S. at Baylor College of Dentistry. She then completed an Advanced Education in General Dentistry residency program and in 2004, was awarded her Fellowship in the Academy of General Dentistry. 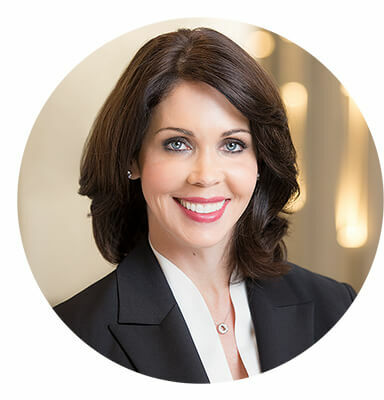 She has trained at the Scottsdale Center for Dentistry and is owner and director of the Aspire Dental Assisting School. Dr. Robinson is a member of the Dallas County Dental Society, ADA, TDA, AGD, and AAFE. She practices in the East Dallas/White Rock Lake area of Dallas and resides in the same area with her husband and their two children.